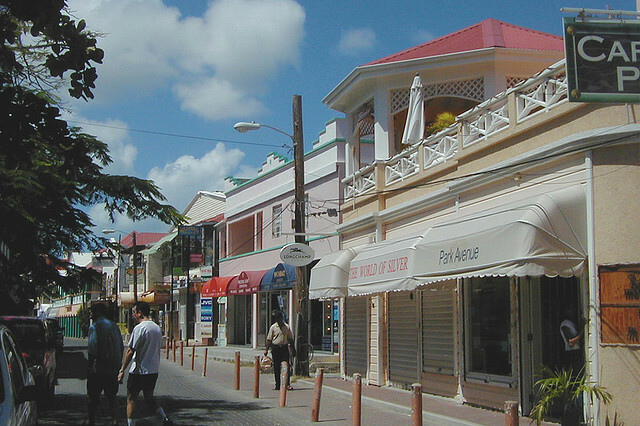 Without any doubt, there is some great shopping in St. Martin and one shouldn’t miss the chance to embark in this heroic quest to get the best bargains. 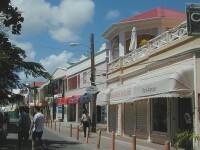 The duty-free shops are the great attractions in St. Martin and are mostly located in Marigot (French side) and Front Street, Philipsburg (Dutch side). 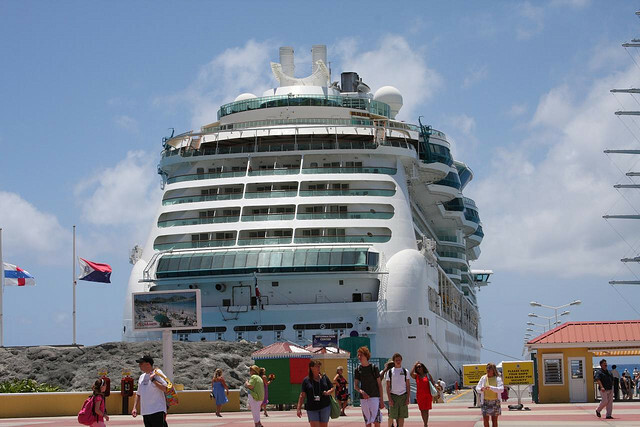 Bur remember to wake up early to catch the best deals as every day the cruise ship will bring a new batch of bargain hungry tourists. The blue and tranquil waters make it hard for the professional surfer to feel challenged, but they might get a chance at riding the big wave in November, when waters are still unsettled after the hurricane season. Non-surfers can however enjoy body boarding all year long, and maybe even some kite surfing and windsurfing (there are a few great schools for teaching both these sports). 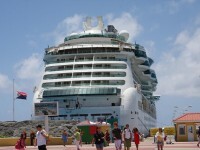 It would be a pity to travel all the way to the Caribbean and not get a chance to navigate in the famous waters. 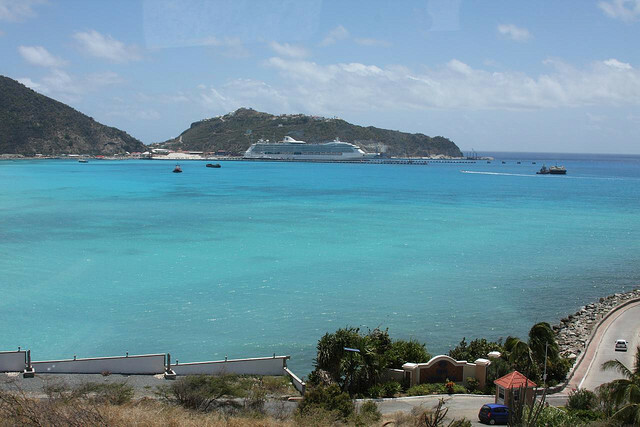 There is a great variety of boat trips available in St. Martin: you might choose a simple excursion or go for a fishing trip or even use this occasion to do some diving. Like in almost any part of the Caribbean, snorkelling and diving enjoy a great popularity in the still waters of St. Martin. But what’s really fabulous about diving is that it can be practiced practically everywhere without any prior training. 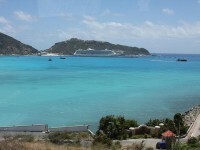 Down Beach, Maho Beach and Long Bay are some very popular beaches for snorkelers. 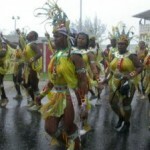 Tourists often forget that the beautiful nature of the Caribbean is in fact the main reason that got them there. 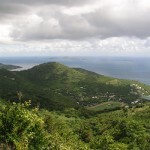 Exploring the underwater marvels and the rainforests is part of the Caribbean experience. 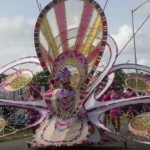 On St. Martin, you can start with a visit at the Zoo, continue with a brief visit at the Butterfly farm and them maybe finish off a full day with some exciting activities within the island’s Seaside Nature Park.